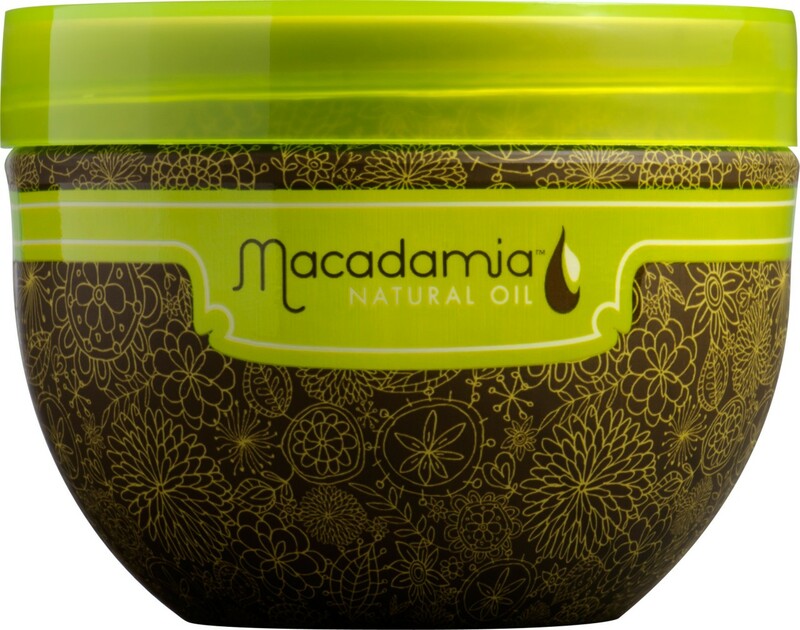 Macadamia Healing Oil Spray is an ultra fine mist that instantly absorbs into hair, weightlessly infusing moisture and shine. Moisturizing Rinse 10.oz - Other sizes/options. Our Moisturizing Rinse is daily conditioner designed to nourish and detangle hair, leaving it manageable and ready to style. Moisturizing Rinse 33.oz - Other sizes/options. Control Fast Drying Working Spray 10 fl. oz. Deep Repair Masque 1 0 oz - Other sizes/options. Deep Repair Masque 8.5 oz - Other sizes/options. 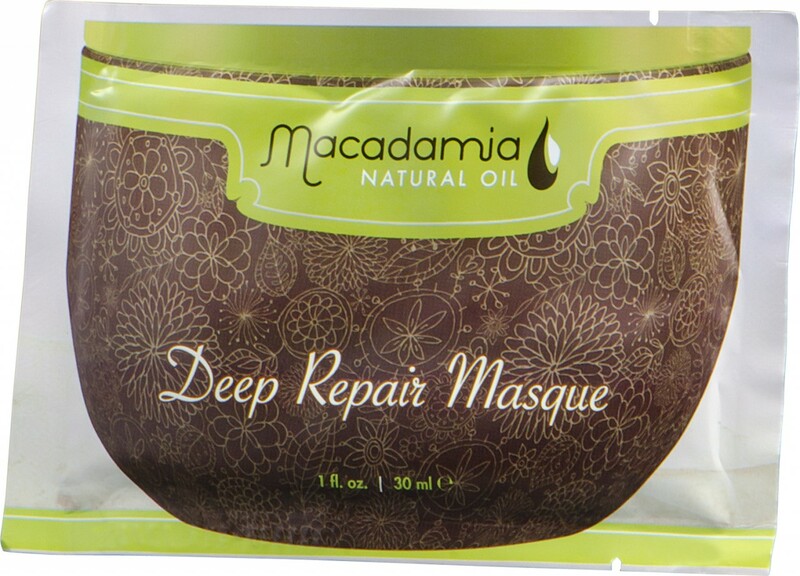 Deep Repair Masque 16.9 oz - Other sizes/options. Rejuvenating Shampoo 10.oz - Other sizes/options. Our Rejuvenating Shampoo is designed to add moisture and protection to all hair types and is excellent for dry, damaged hair. 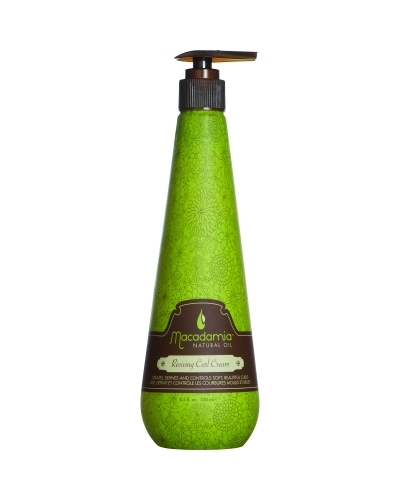 Rejuvenating Shampoo 33.8oz - Other sizes/options. Healing Oil Spray 2.0 oz - Other sizes/options. Healing Oil Spray 4.2 oz - Other sizes/options. No Tangle Pre-Styler 8.5 fl. oz. No Tangle Pre-Styler moisturizes hair and effortlessly eliminates tangles on contact. Reviving Curl Cream 2.0 oz - Other sizes/options. 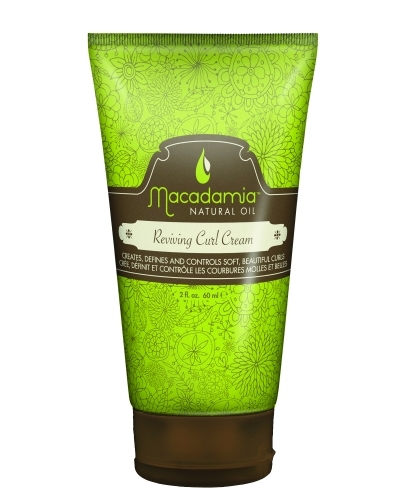 Reviving Curl Cream is a nourishing cream that provides hold, softness and amazing form to curl. Ideal for curly or wavy textures. 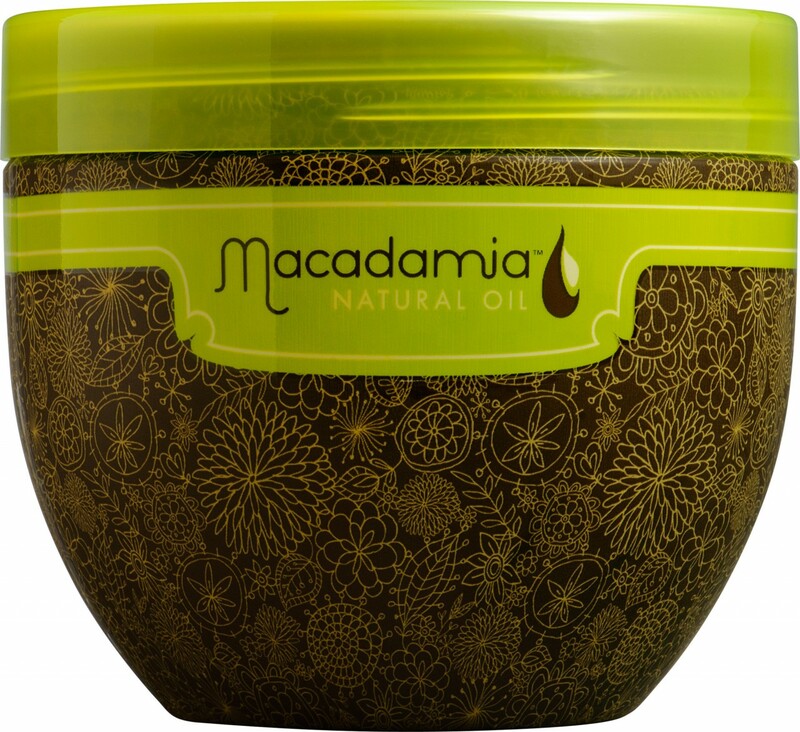 Helps lock in moisture while sealing out humidity preventing frizz and droopy curls. Reviving Curl Cream 8.5 fl. oz. - Other sizes/options. Healing Oil Treatment 0.34 oz - Other sizes/options. Our Healing Oil Treatment is a therapeutic oil perfect for all hair types and is especially beneficial to dry, damaged hair. Healing Oil Treatment 1.0 oz - Other sizes/options. Healing Oil Treatment 4.2 oz - Other sizes/options. Healing Oil Treatment 10.oz - Other sizes/options.